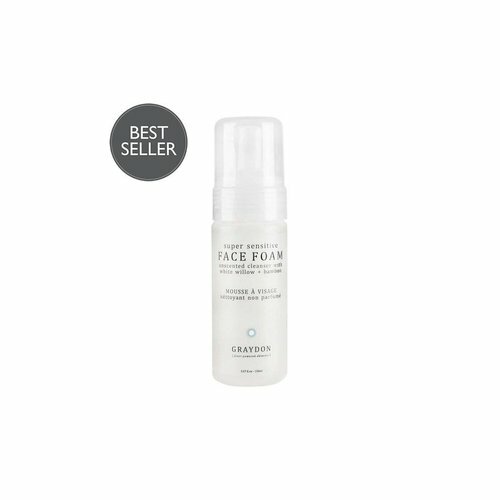 Face Foam is a super gentle cleanser with a creamy foam texture infused with a bevy of great actives to tone & smooth your skin without stripping it. 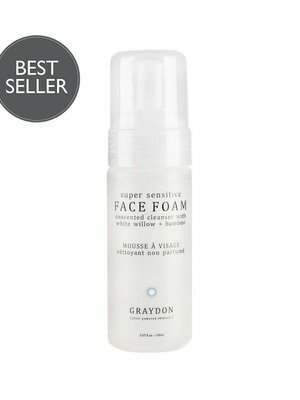 perfect for all skin types especially sensitive. Completely unscented, It's also lake & ocean friendly!